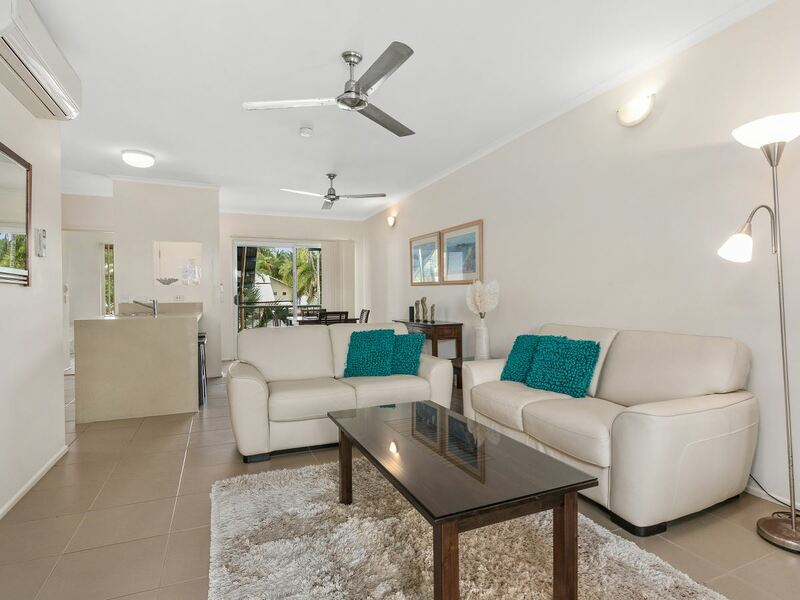 You'll feel like your on holiday all year round, overlooking the picturesque lagoon pool, this fully furnished and air conditioned apartment is recently renovated. 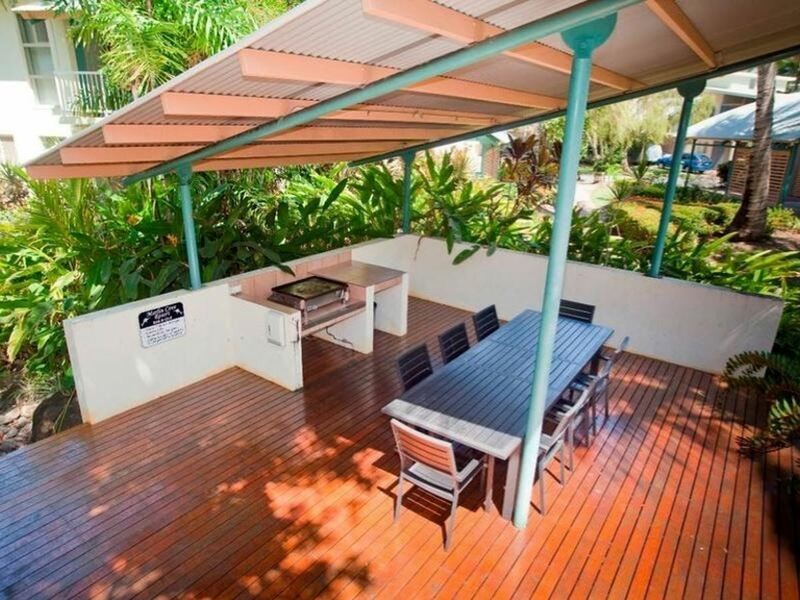 - Kitchen has ample stone benctops and cupboard space, dishwasher and refrigerator. 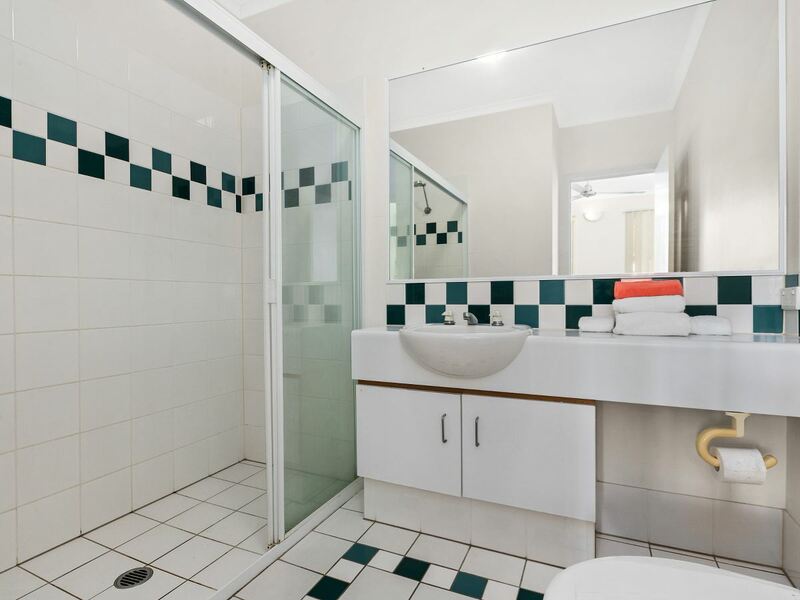 - Single car accommodation, plus lock up storage room. 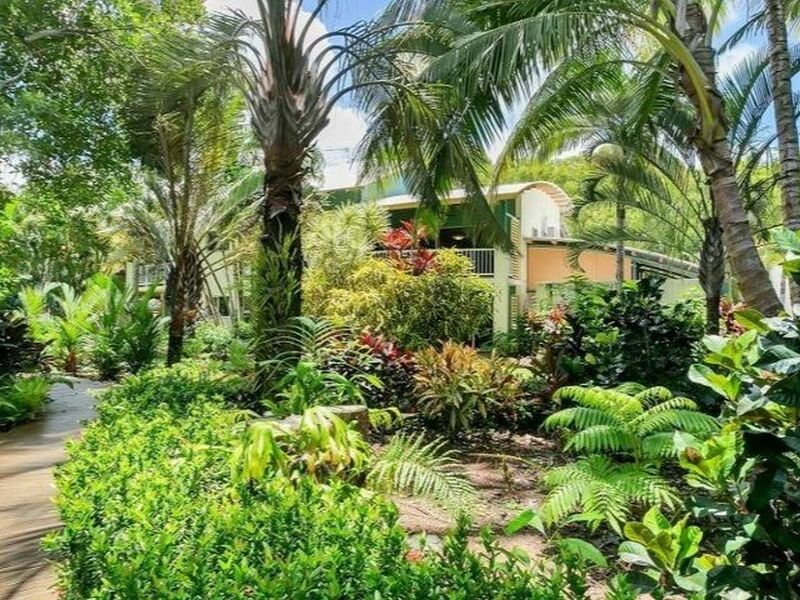 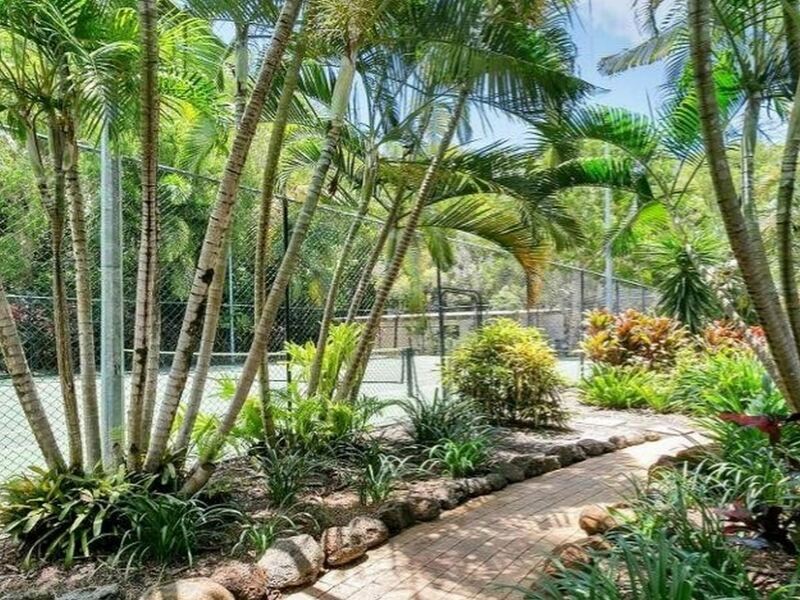 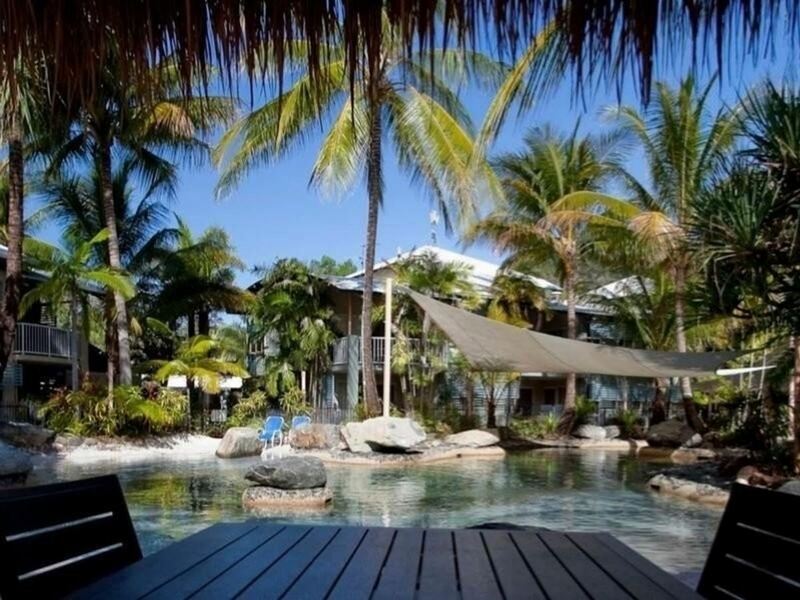 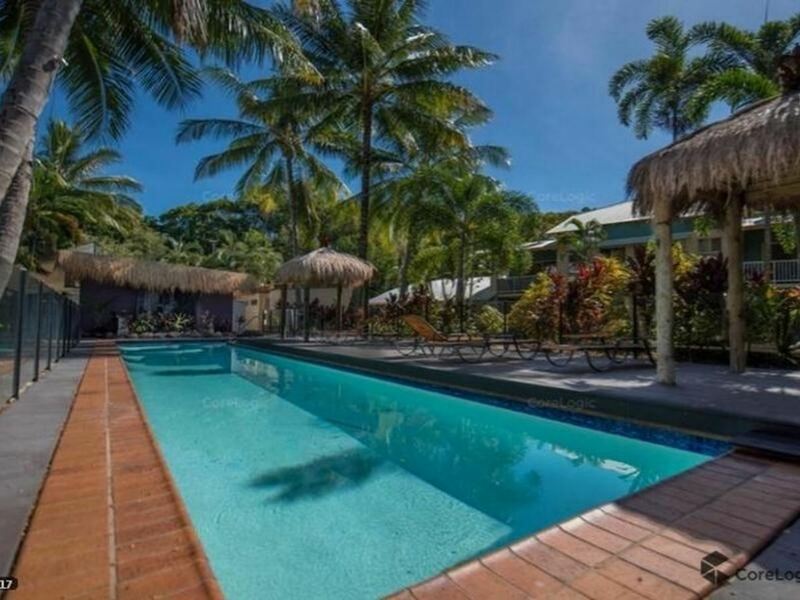 Marlin Cove offers 2 pools, tennis court, sauna, games room and various BBQ areas throughout 8.5 acres of tropical gardens. 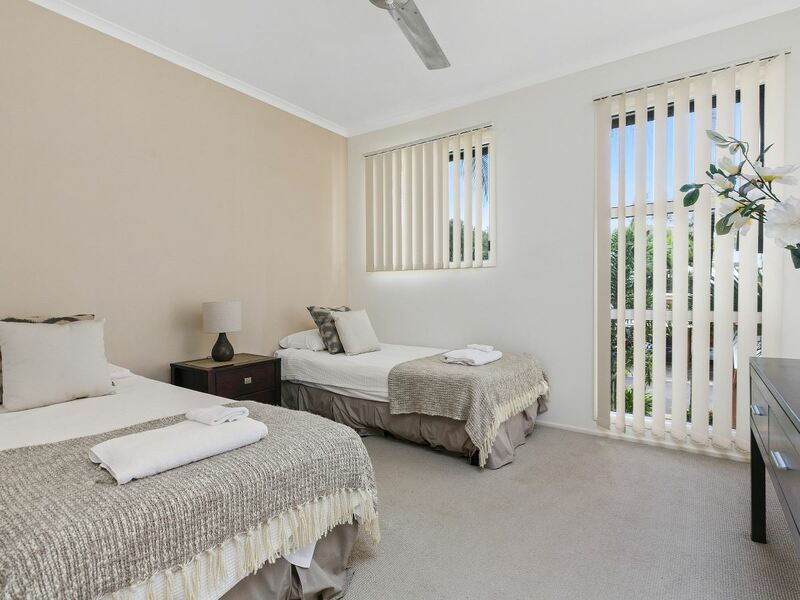 The complex is very well maintained by the onsite managers and this apartment is a delight to inspect. 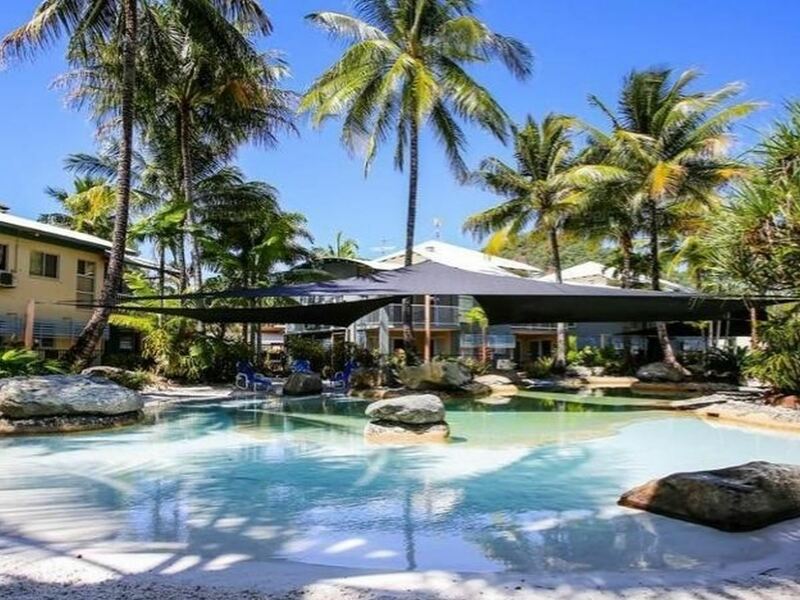 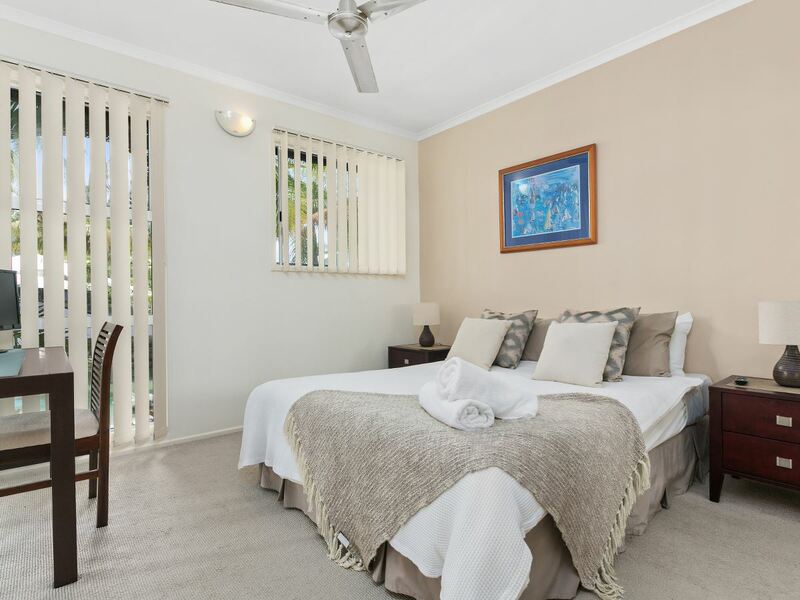 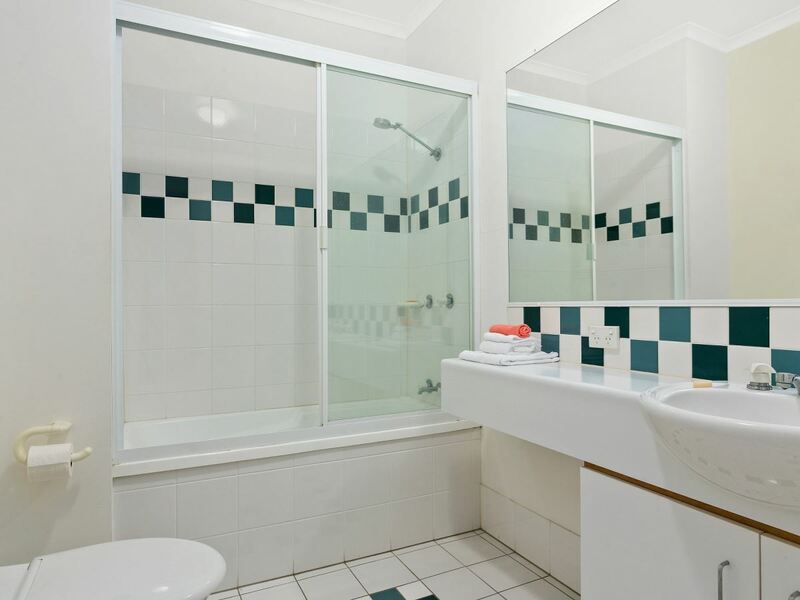 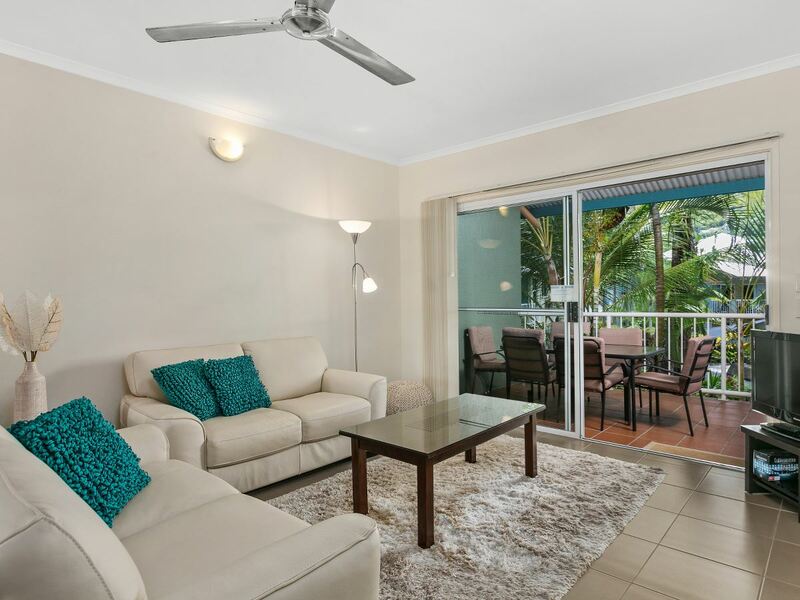 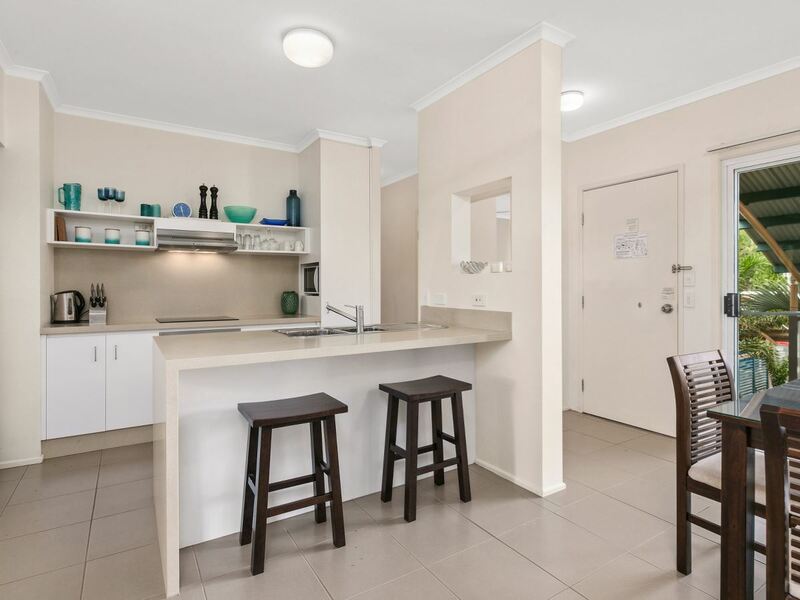 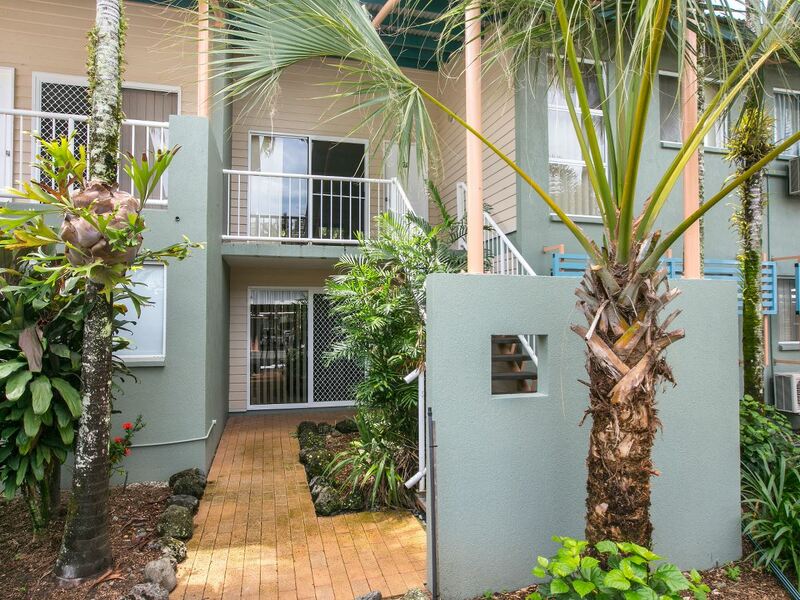 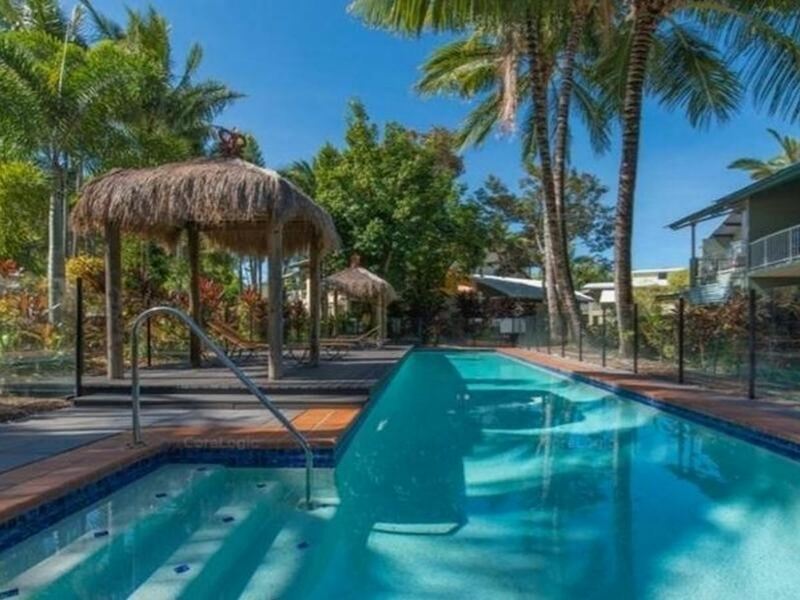 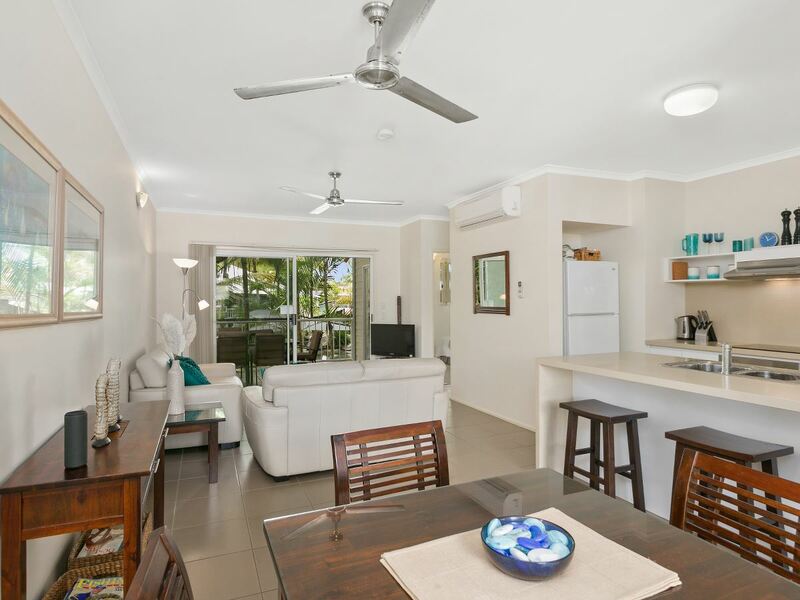 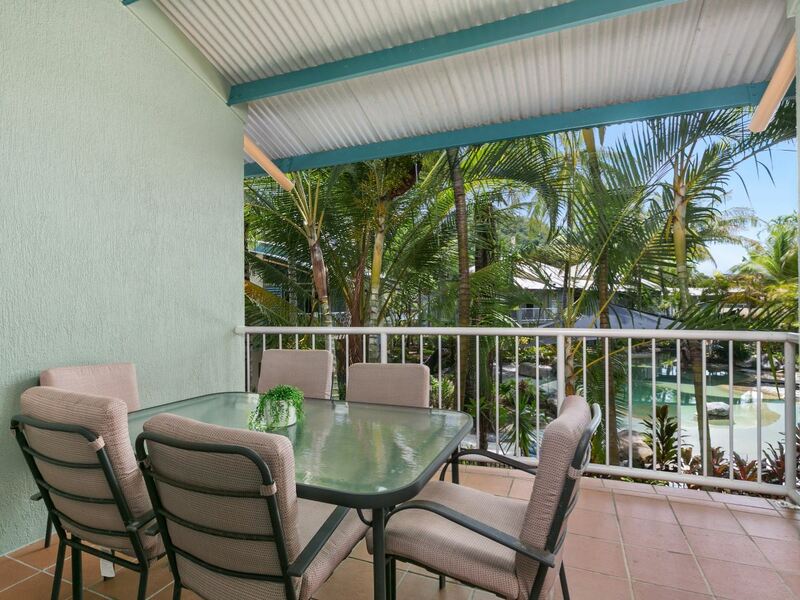 So close to Trinity Beach foreshore, tavern and various cafes and restaurants. 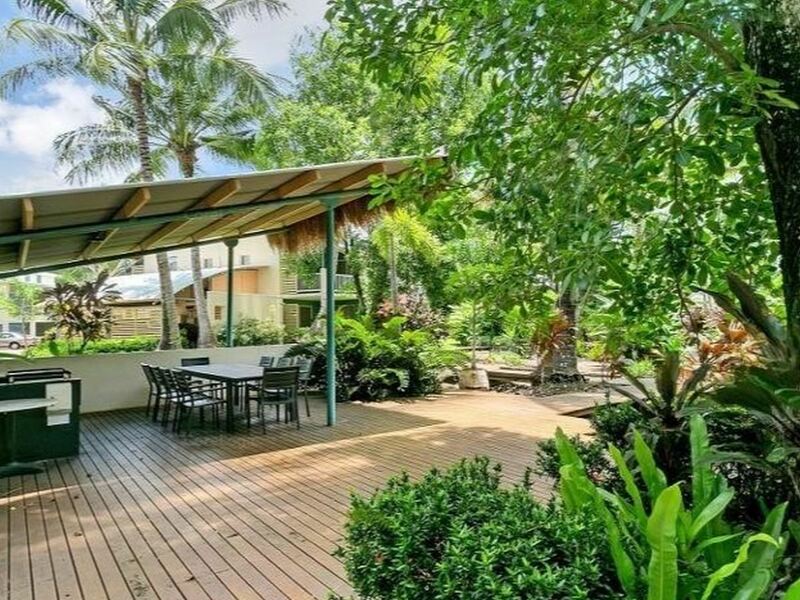 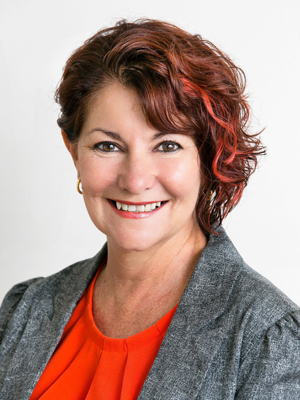 Call Deb Cameron 0404 089 990 for more information.